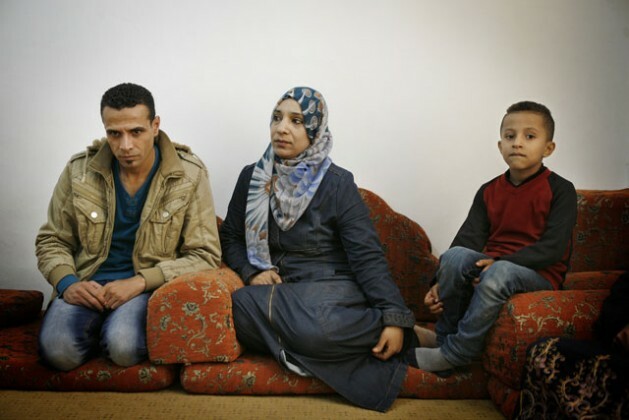 GAZA, Palestine, Mar 11 2016 (IPS) - In the safety of his sister’s bare flat in Beit Hanoun, Gaza, 42 year-old Iyad Yusef still shakes his head in disbelief when he recounts the journey that from war-torn Syria, brought him and his family to the relative safety of the blockaded strip. Gaza is not occupied. It is, however, blockaded by both Israel and Egypt. And you don’t address how Palestinians purposely have been kept in refugee camps by their Arab brethren instead of being given citizenship. That is also a reason why the U.N., which pays for these camps, is going broke. I’d also like to see a similar article regarding the nearly million Jewish refugees who have been expelled by and pushed out of Arab countries. Except those refugees had a place to go to–Israel.